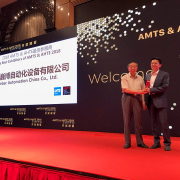 WEBER Schraubautomaten GmbH presents the RSF25 at the leading international trade show “Shanghai International Automotive Manufacturing Technology & Material Show” and receives the award of “Best Exhibitor”. 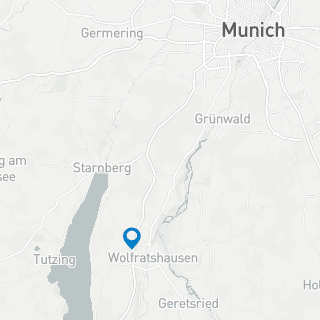 Wolfratshausen – with around 80,000 professional visitors and more than 800 exhibitors, the Shanghai International Automotive Manufacturing Technology & Material Show (AMTS) is one of the leading international exhibitions in the field of material and assembly technologies. 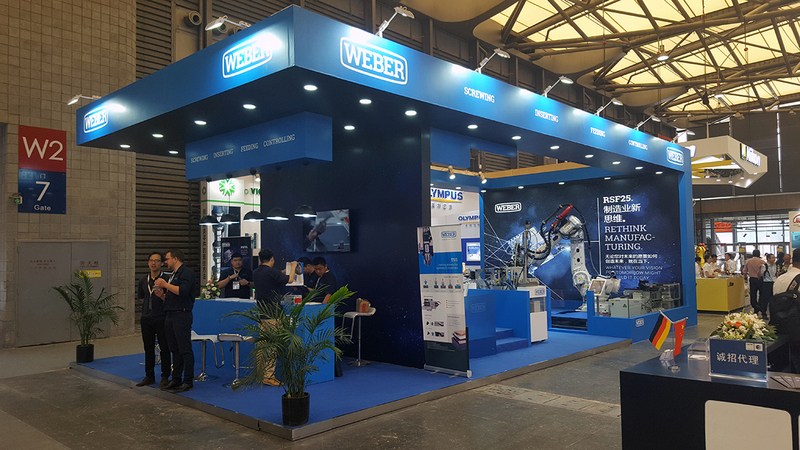 A good place for WEBER Schraubautomaten GmbH from Wolfratshausen to present its newest product – the RSF25 – a screwdriving spindle for flow drilling screwdriving systems to the technical world at the exhibition center in Shanghai. 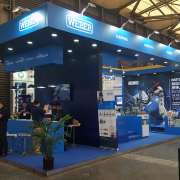 At the beginning of July, WEBER invited decision-makers and users from a wide variety of sectors in the assembly industry to its exhibition stand at the Chinese top Chinese technology location in Shanghai. The demand for flow drilling screwdriving processes is growing as a result of the development of new, lighter materials and composites. With the fourth generation of the RSF screwdriver, WEBER is now one of the companies setting the pace internationally with this technology. In flow drilling screwdriving, components are joined without any prior drilling of screw holes by directly inserting the screw into the material. Then the component to be processed is first heated through contact pressure and the high speed of the screw. When the screw penetrates the material, it then forms a metric female thread through chip-free cutting. Final tightening of the screw with a preset torque creates a secure connection. Visitors to the WEBER exhibition stand also appreciate the advantages of this process: Joining processes can be realized in significantly shorter cycle rates. The RSF25’s robot-assisted screwdriving system with spindle, automatic feeder and control stands out from the rest due to its wide range of applications. The construction design can be adjusted very quickly to improve accessibility. The RSF25 can also be used to screw a variety of different screw lengths with only one screw head or to work overhead. The extraordinary innovation in its products and the presentation of its services netted WEBER an unexpected prize during the exhibition days: An expert committee proclaimed the upper Bavaria company to be one of the best exhibitors in Shanghai. 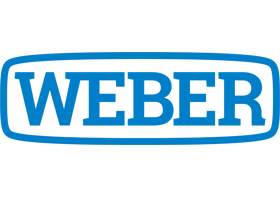 “We returned from the AMTS feeling extremely satisfied with what we had achieved because it was clear that we had convinced our customers of the merits of our new product, RSF25. 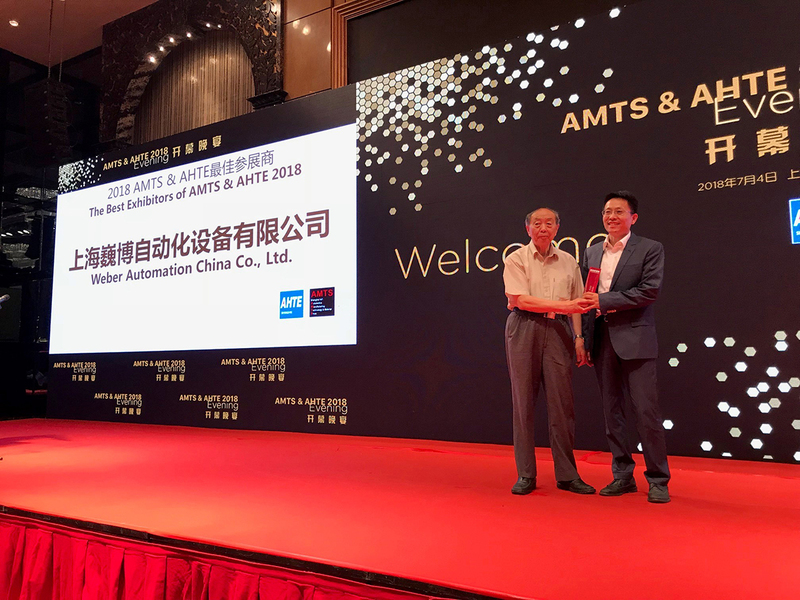 We were able to convey to them that screwdriving processes can be performed reliably, flexibly and thus efficiently with our technology”, comments Dirk Winter, Head of Distribution of WEBER Schraubautomaten GmbH on the world premiere in China.